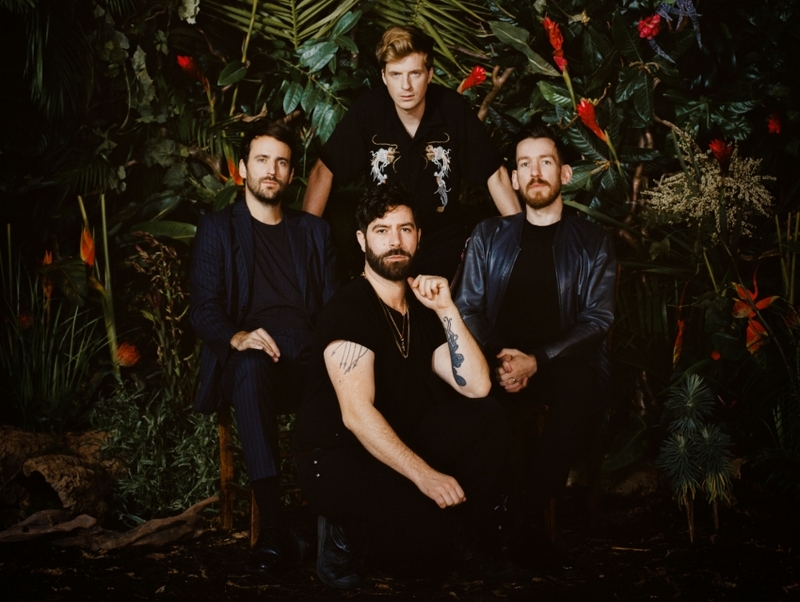 Foals is a band from Oxford, England that makes a uniquely stylized form of instrumentally adept rock music with tinges of dance punk and progressive rock. Formed in 2005, after a few of its members left a mathcore band called The Edmond Fitzgerald (saying the group had gotten too serious and wasn't fun anymore), Foals released its first LP, Antidotes, in 2005 to mostly positive critical reviews. Having grown into a formidable and extremely popular musical force in its native UK, Foals managed to breakthrough with international audiences with its 2013 crossover hit LP, Holy Fire.